Yes, your Uber ride should be easy and affordable, but above all, it should be safe. 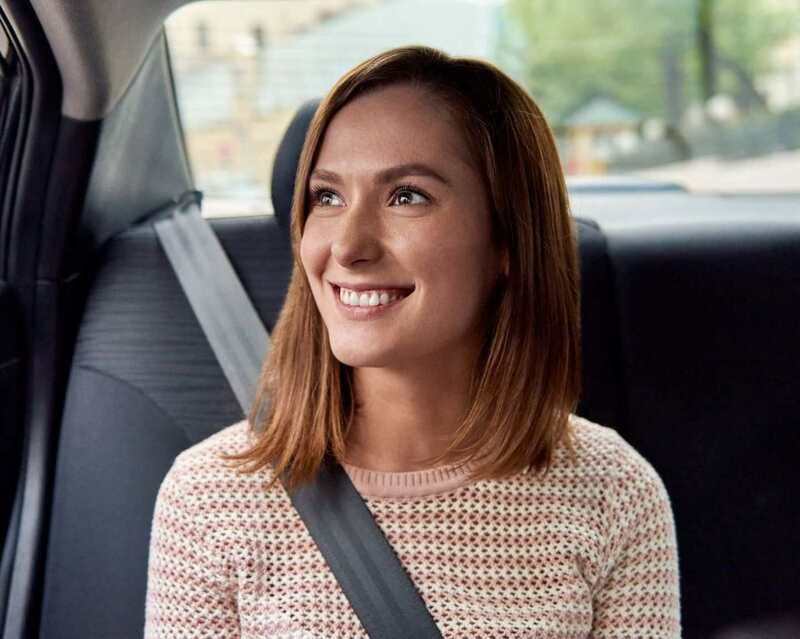 Providing a secure drive is all part of Uber’s commitment to rider safety, and it’s not only inside the vehicle where security is taken seriously. Check out some of our top tips and features for staying safe during every Uber ride. Uber operates all over the world and because we work with a wide network of drivers who can set their own hours, you can find a ride 24/7. This means that day or night, you can get home safely and with no stress. With Uber, you can get a lift from door-to-door—meaning there’s no reason to wait around outside. Whether you’re at a friend’s house or out for the evening, you can wait indoors until your driver is about to arrive. You can easily check this via the Uber app, so you can head out to meet them just as they’re approaching the pickup. The app will notify you when they arrive at all times. When you confirm a ride with Uber, you’ll get a driver profile on the app so that you know exactly who’s coming to pick you up. Make sure you always check the vehicle and license plate before you get in, then confirm your driver’s name and check that they match their picture on the app. The Uber app allows you to share your ETA with family and friends, so they know when to expect you to arrive, as well as a live journey map that shows where you are in real-time. It’s a great way to give everyone peace of mind—but makes it harder to lie about being on your way when you’re still getting dressed. You can leave feedback after your trip to let us know how your journey was. It’s quick and easy to do and it’s all completely anonymous. Every driver and rider has a rating that can be seen on the app, and we review all the feedback that gets left to make sure our whole community stays safe. Besides leaving a rating, you can get in touch with any queries or complaints you’d like to share. You can use the in-app support features to report an issue with a specific trip or look at our help pages for information on a variety of rider-related topics. Ensuring safety will always be at the top of our agenda—and while we’re fully focused on it, we can’t do it alone. Whenever you’re catching a ride with us, or anyone for that matter, make sure to do your part by riding responsibly: respect your driver and their vehicle, keep your seatbelt on during the ride and if something seems wrong, never hesitate to contact us. Safe travels!